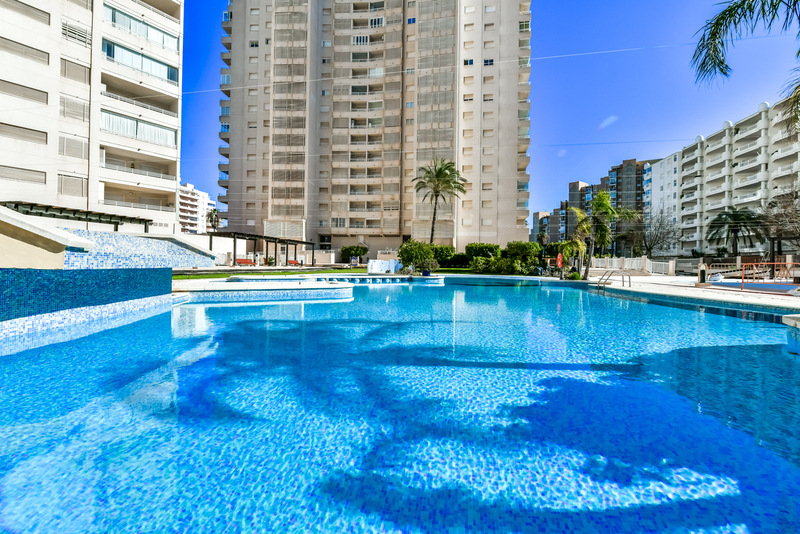 The requested dates for Apartamento Apolo XVI 1 4 19 are not valid as Arrival/Departure days. 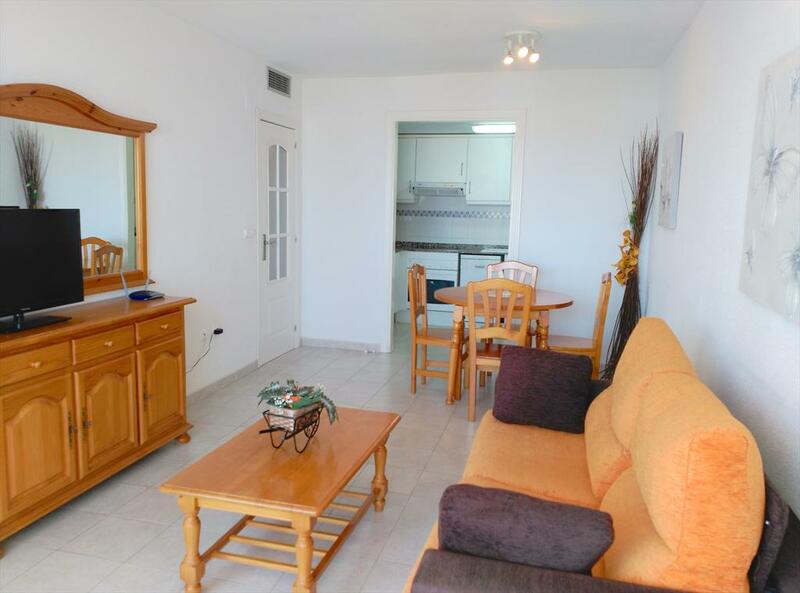 The minimum stay for Apartamento Apolo XVI 1 4 19 is tmp_days days. 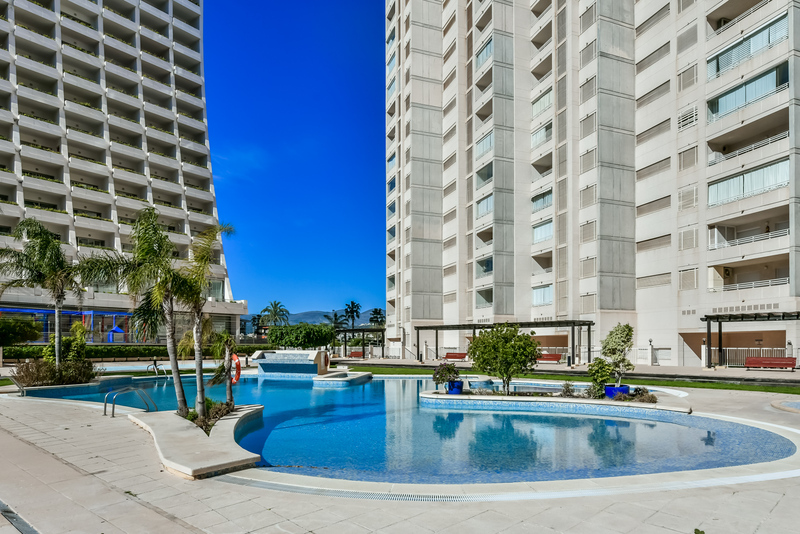 The valid Arrival/Departure day for Apartamento Apolo XVI 1 4 19 is tmp_day. 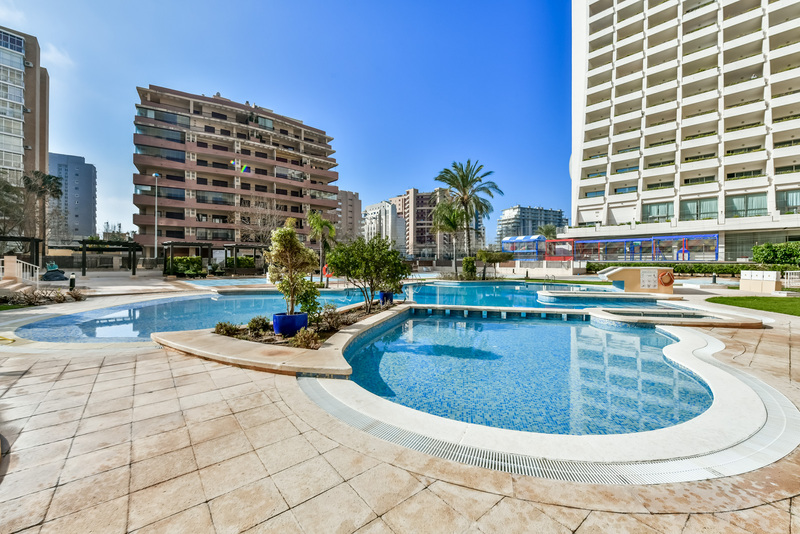 The requested dates for Apartamento Apolo XVI 1 4 19 are not valid as Arrival/Departure days as they produce a gap that cannot be filled with another booking. 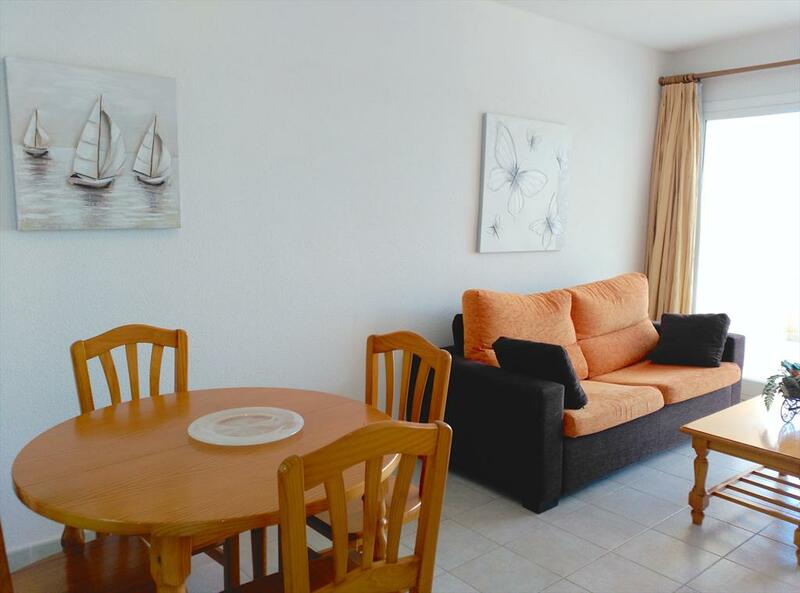 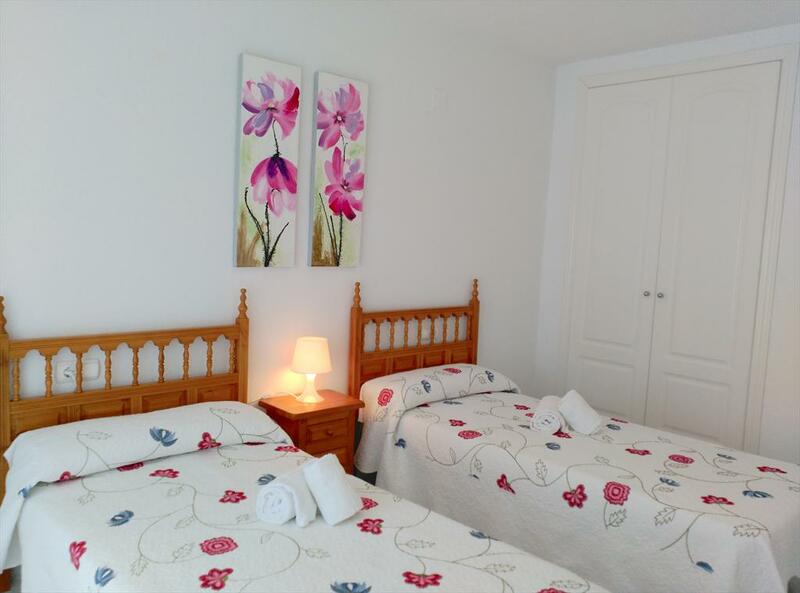 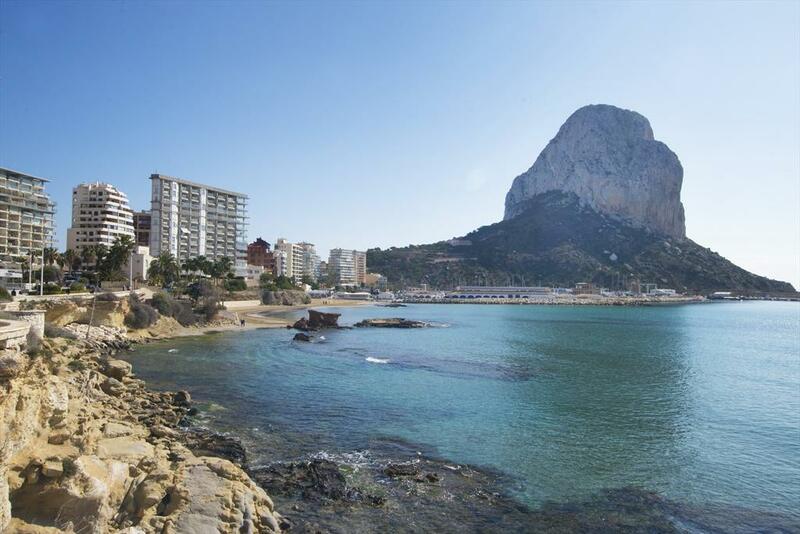 Holiday rental apartment situated in Calpe (Costa Blanca), for maximum 4 people. 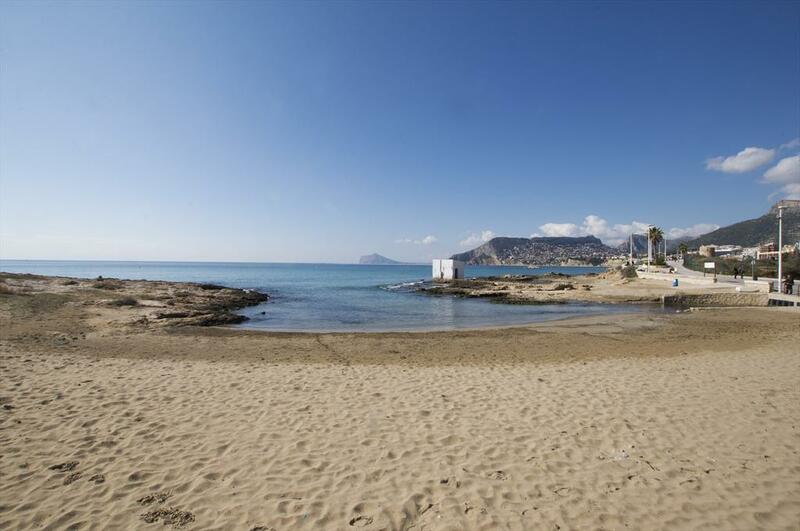 Nice apartment with fantastic views to the sea, placed in the second line of the beach. 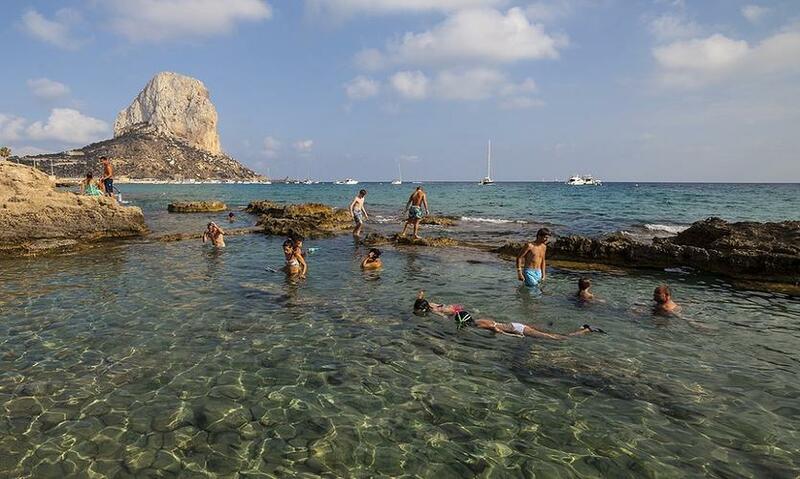 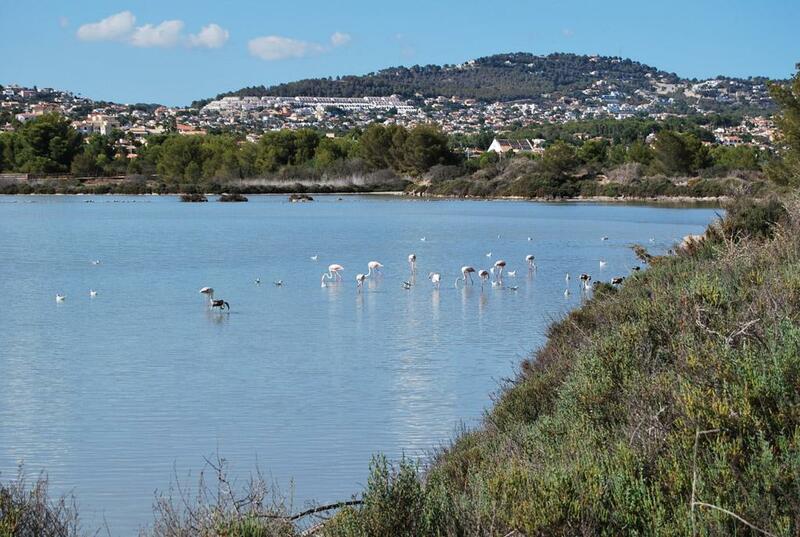 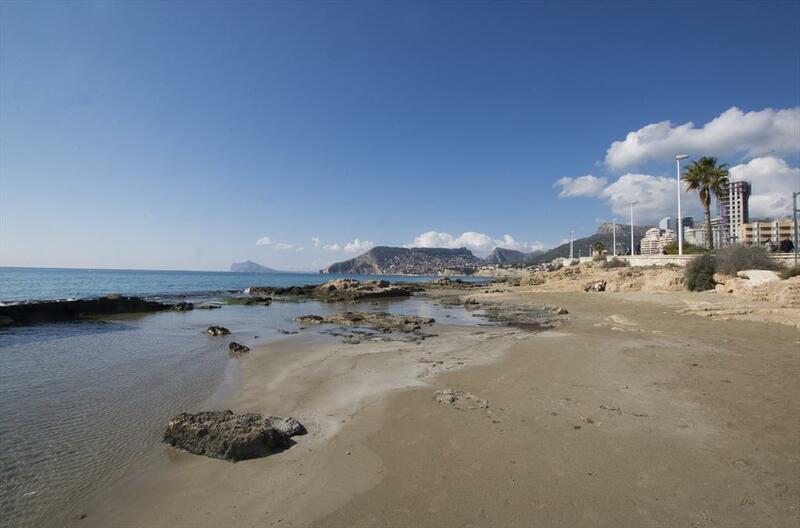 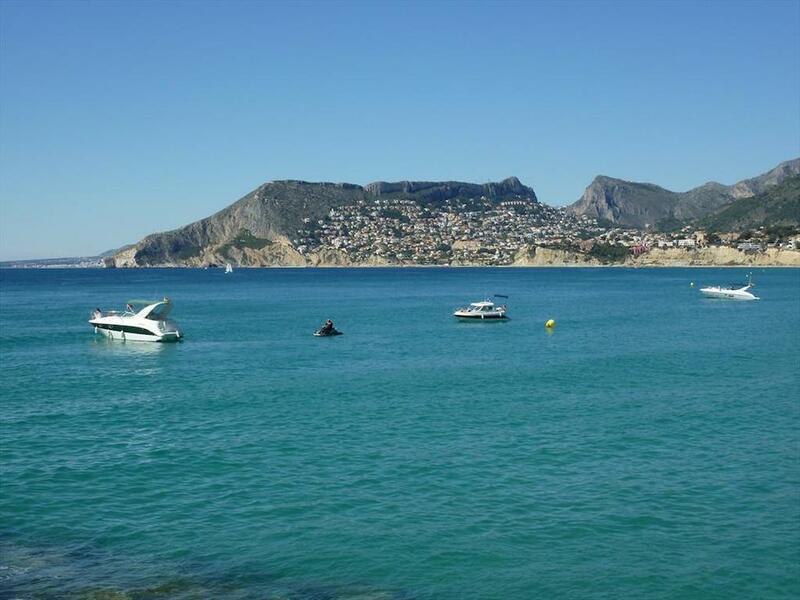 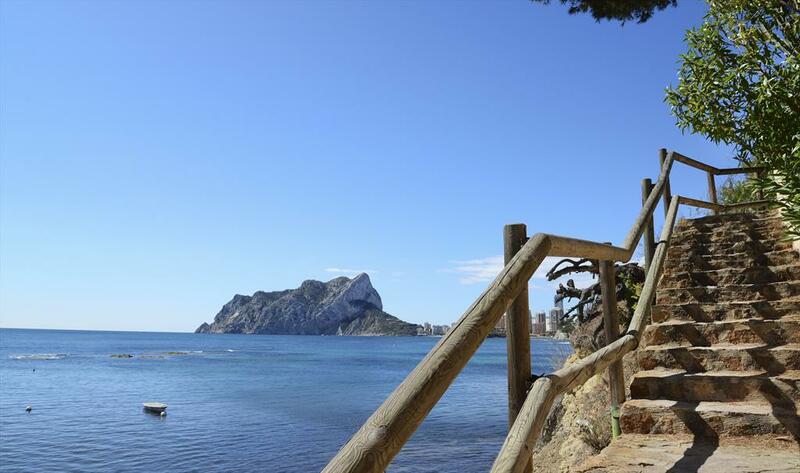 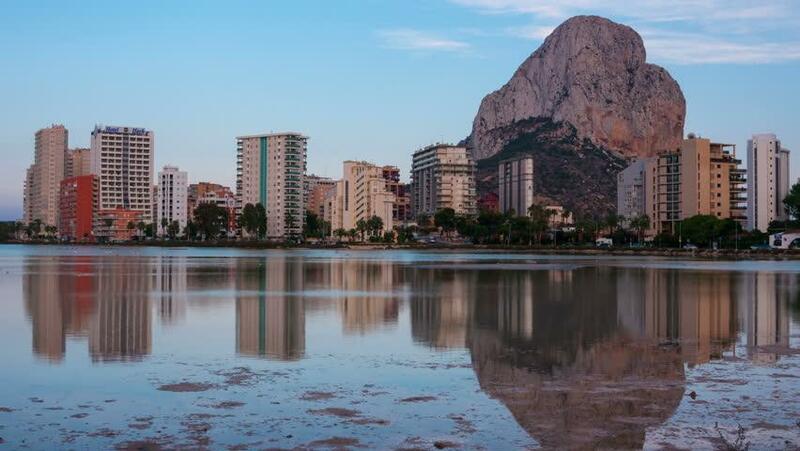 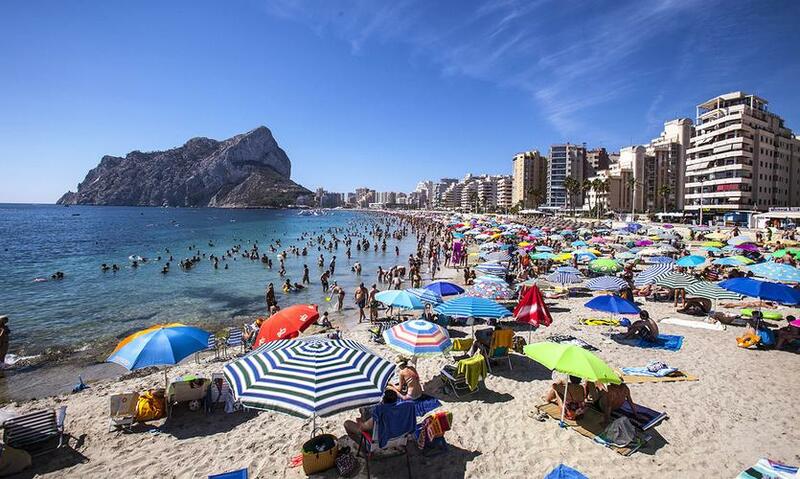 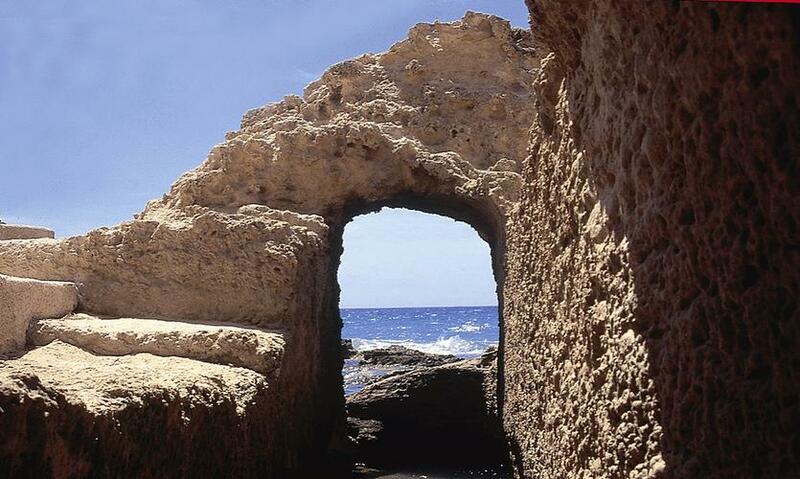 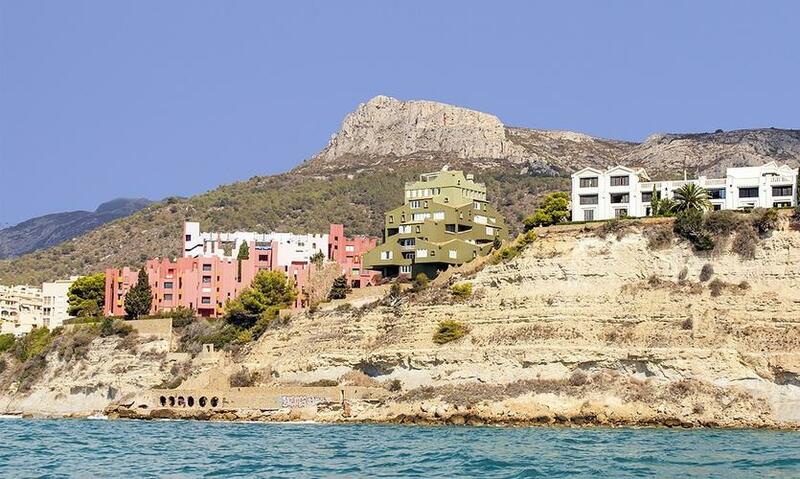 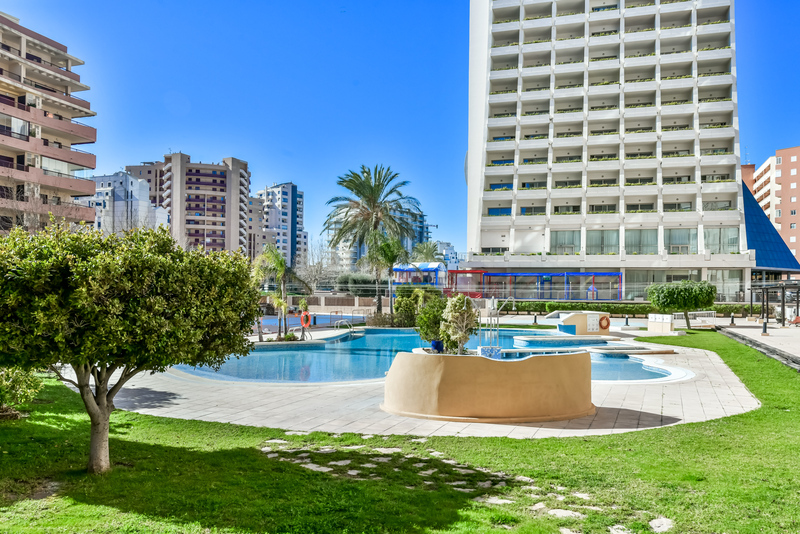 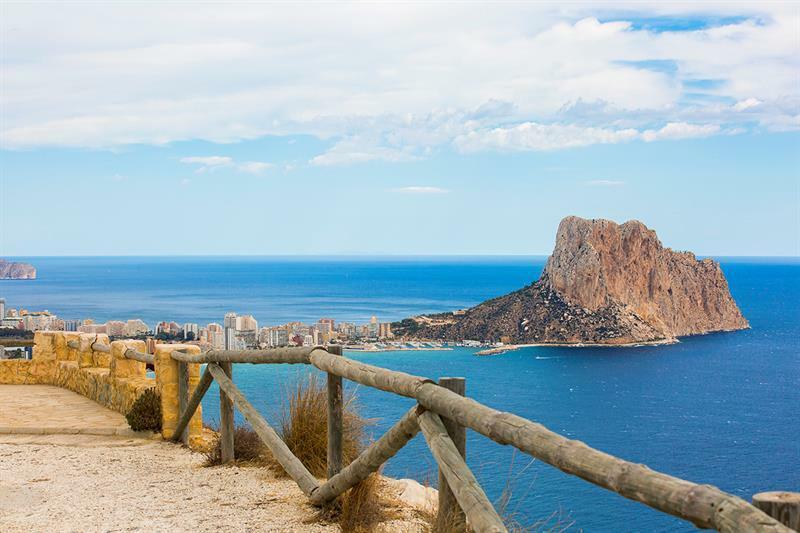 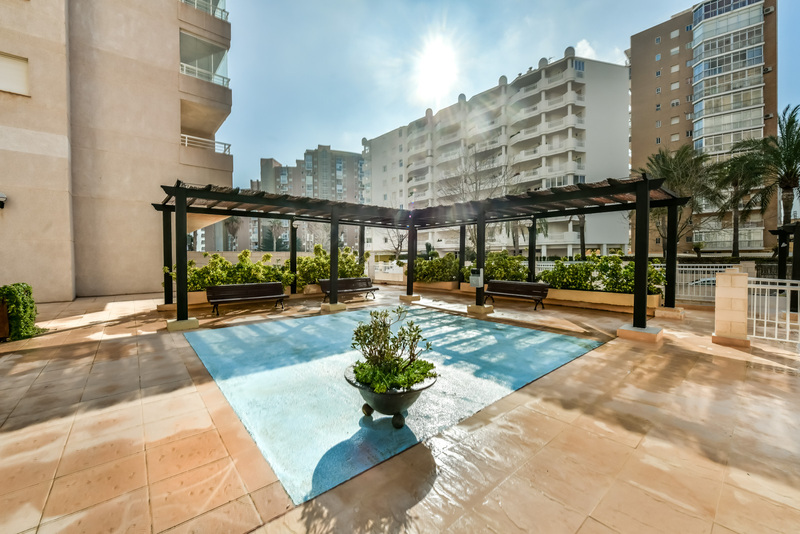 It is sutated close to the Levante Beach of Calpe, near the "Peñón d'Ifach", symbol of the Costa Blanca. 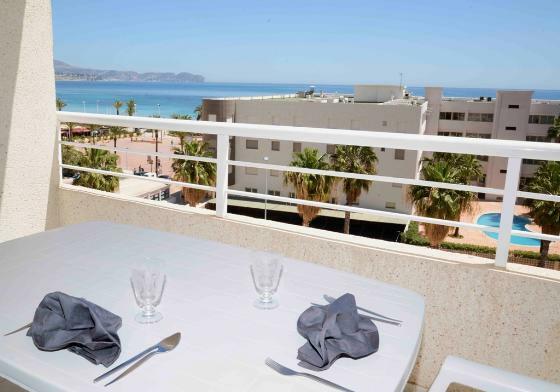 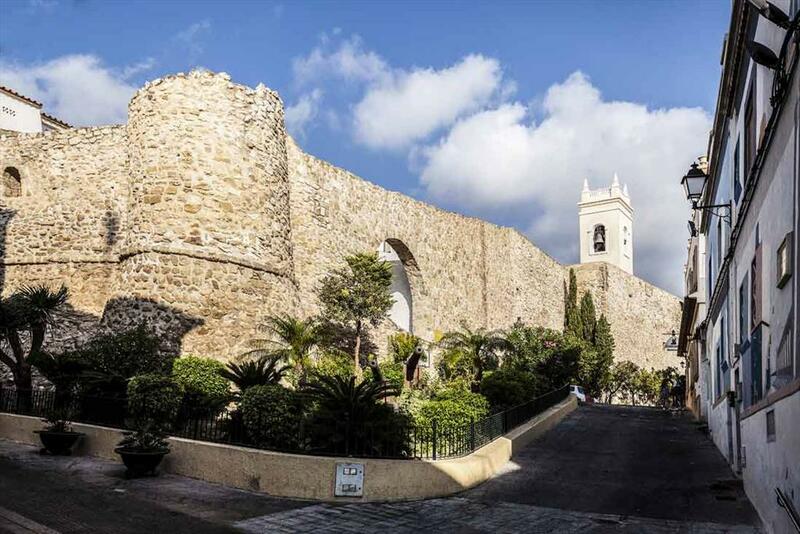 And just a few meters from the Promenade, where you will find many restaurants and shops. 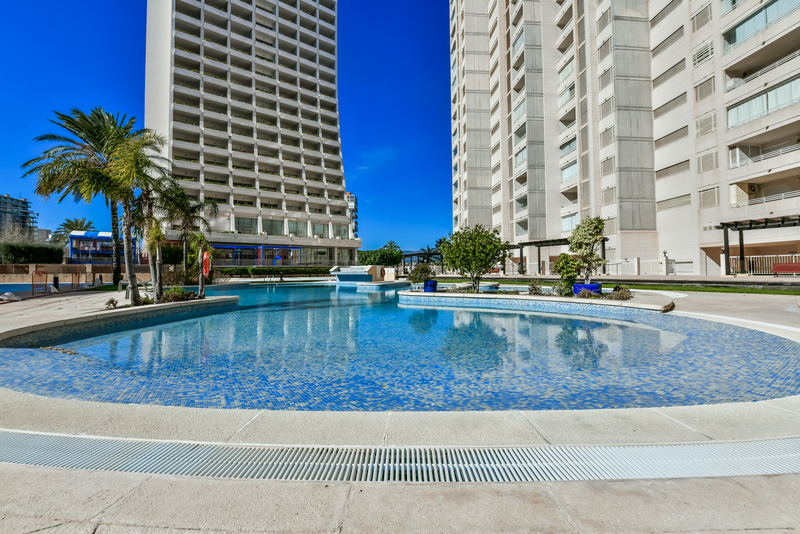 We have differents apartments in this building with similar features, all located in the 4th floor. 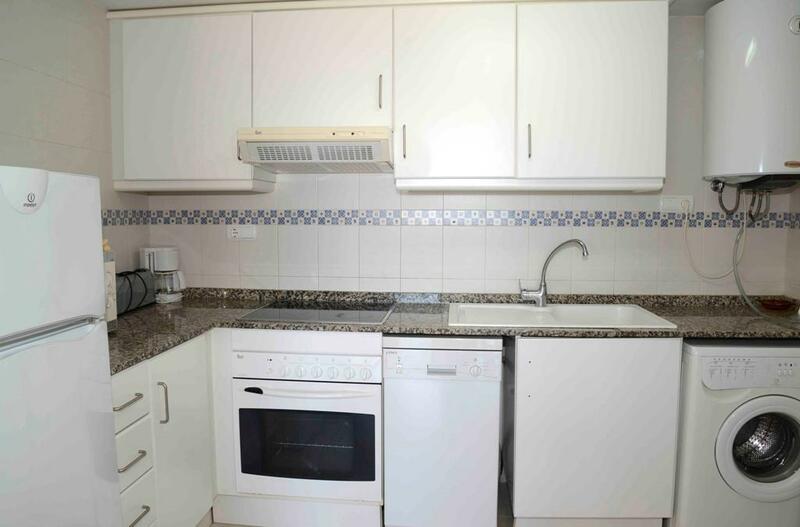 Kitchen with washing machine, microwave, dishwasher and electric hobs. 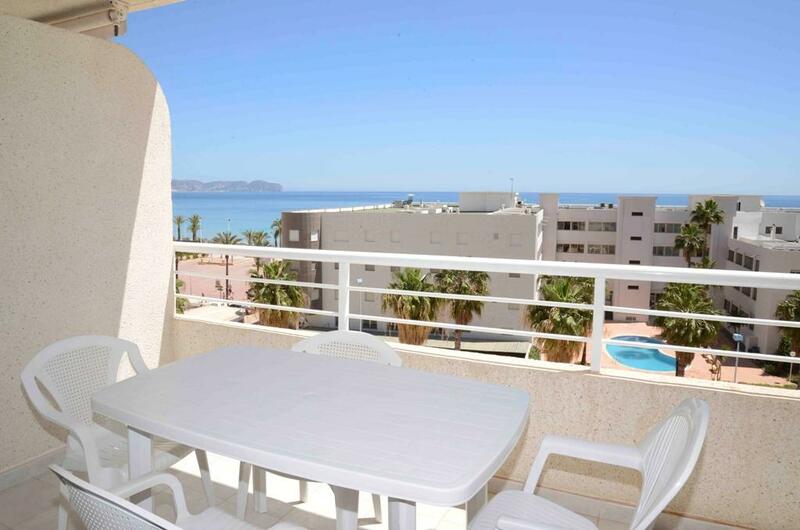 Furnished terrace with views to the sea. 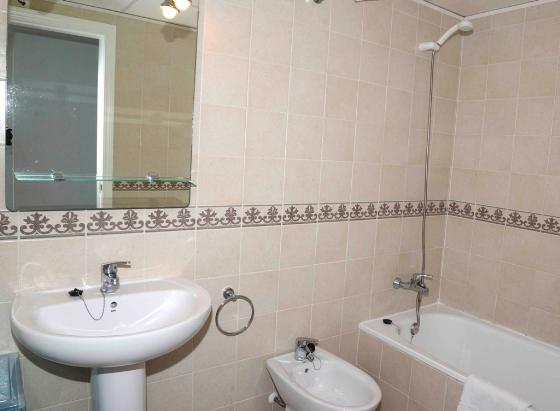 Official accommodation identification number: AT-424540-A.